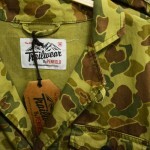 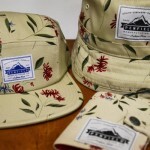 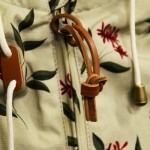 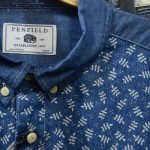 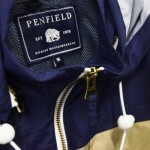 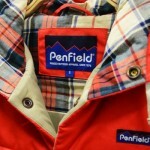 The guys at HypeBeast have given us a very close-up look at the Spring/Summer 2013 offerings by Penfield while at the recent Jacket Required show. 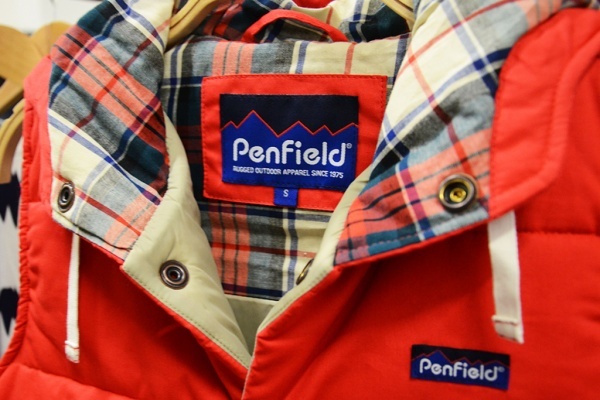 A brand that’s known for combining fashion and function, the American heritage brand has taken their 1975 heavily into account when designing next season’s pieces. 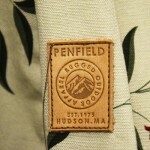 As is with all its crafted garments, the 2013 spring/summer collection includes all-purpose wear that can withstand formidable climates and are made by people who know how to do that right.